Baron Mechanical is a family owned business operated by Tyler Baronowsky, he is born, raised and resides in Saskatoon. He is a licensed Journeyman plumber and gasfitter with over 9 years of experience. Baron Mechanical is a BBB A+ Accredited business. We carry full insurance and bonding, so your property is protected! Whether you need a small leak fixed or all new plumbing, heating and cooling then we are here for you. "Have used them a couple of times and every time they have been quick to respond and install. Very knowledgeable and able to answer any questions or concerns I may have. 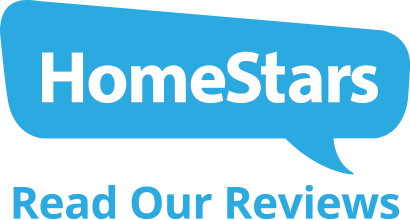 Would recommend highly and will definitely do business with them again"
"Tyler showed professionalism in the emergency response to our furnace problem. 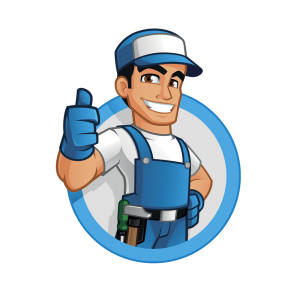 Furnace was not working and he arrived within 90 minutes, diagnosed the problem and repaired it..."
"Tyler rescued us on a weekend (when most hot water heaters choose to expire). Very prompt, professional, and easy to talk to. Answered all questions and made some good recommendations. We had him come back to do another job, and will likely do so again. "Tyler was and is great! We decided to get an air conditioning unit. I messaged Tyler on his Facebook business page and I requested a quote. He was very prompt at getting the quote done and was very fast installing the unit. Tyler does really good work and he even fixed a crossed wire on my Nest Thermostat! I would recommend Tyler to anyone and I will also use his services in the future. Thank you Tyler we are loving this already, it's a hot day out there stay cool ;-)"